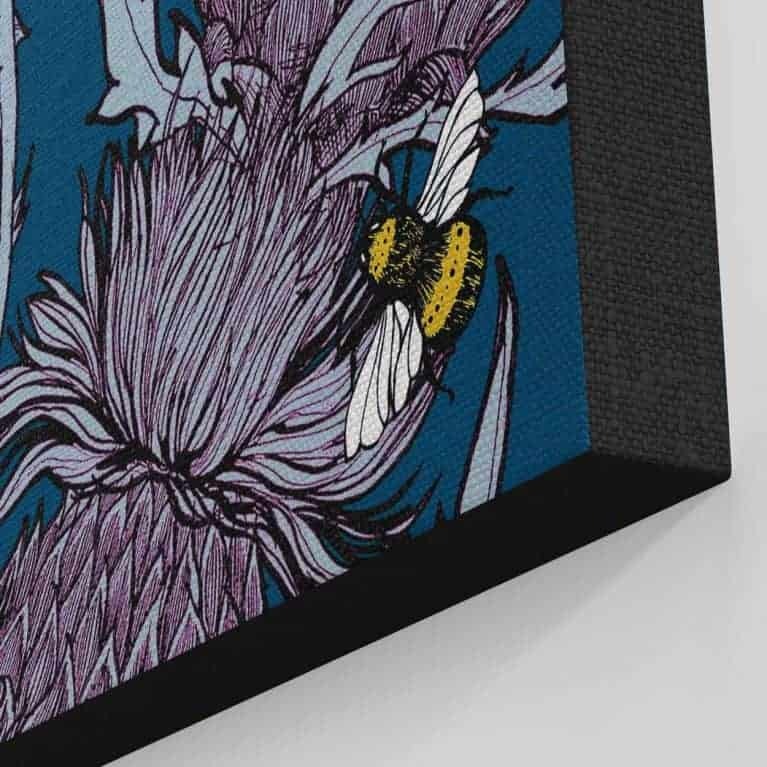 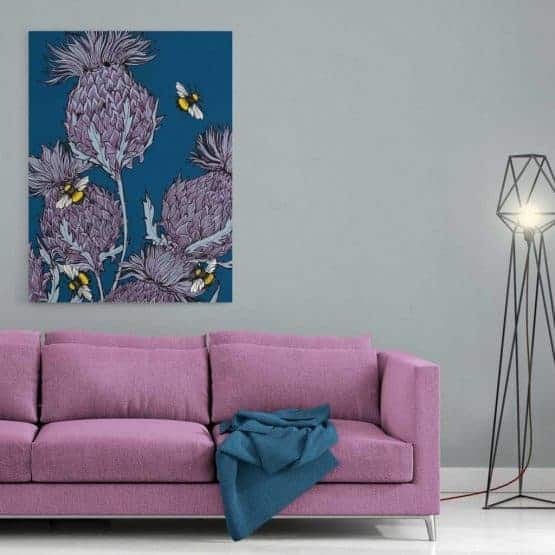 A gorgeous, ready to hang stretched canvas print from Gillian’s classic ‘Butterflies and Beasts’ range, featuring bold but intricately drawn jaggy thistles with bright buzzing bees in beautiful indigo and purples. Looks fabulous hung with our other colour ways – Silver and Lilac. 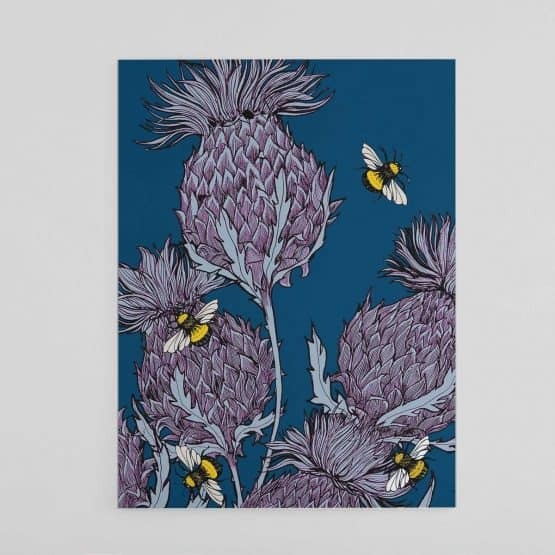 Makes a vibrant Scottish statement in any room of your home! 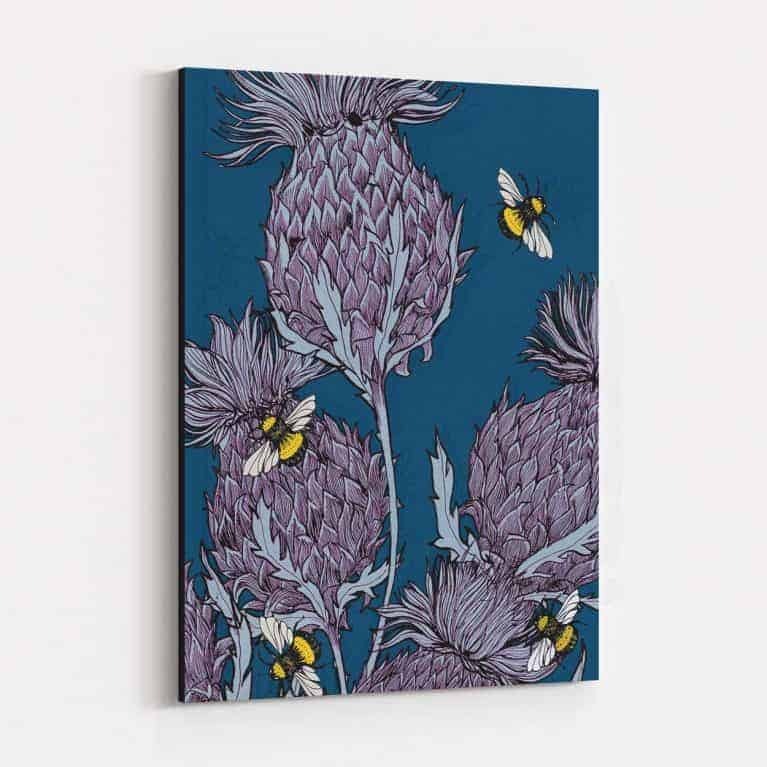 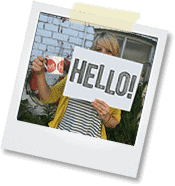 Why not have a look at some of the rest of our wide variety of artwork and canvases here. You’re guaranteed to find something you love! Or if you’re looking for other gifts, why not check out the rest of our new ‘Flower of Scotland’ range here.